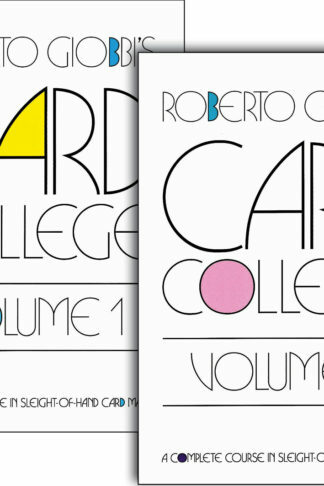 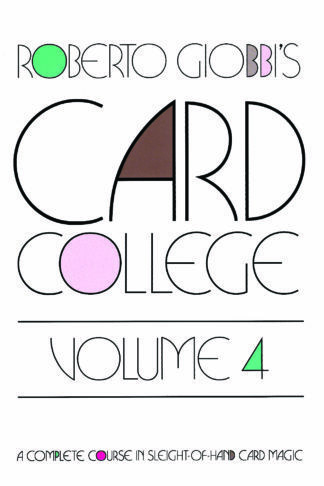 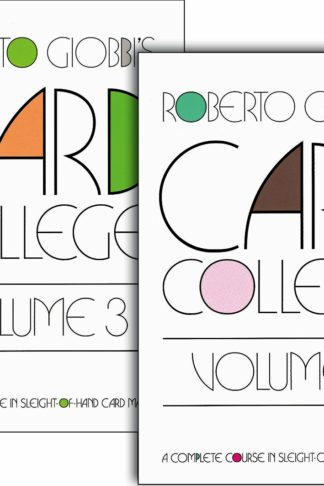 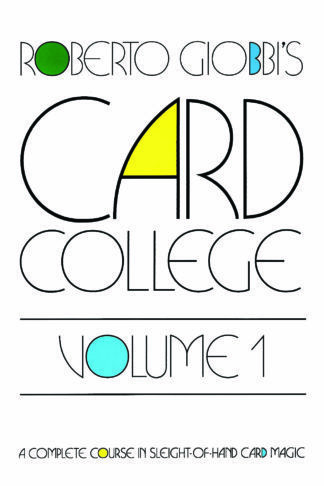 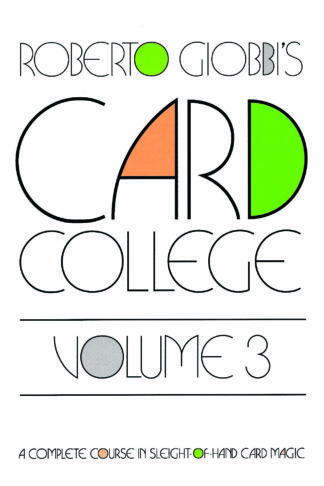 Card College Volume 3 & Card College Volume 4 were again conceived as one book split into two volumes for convenience – we recommend you get them together. 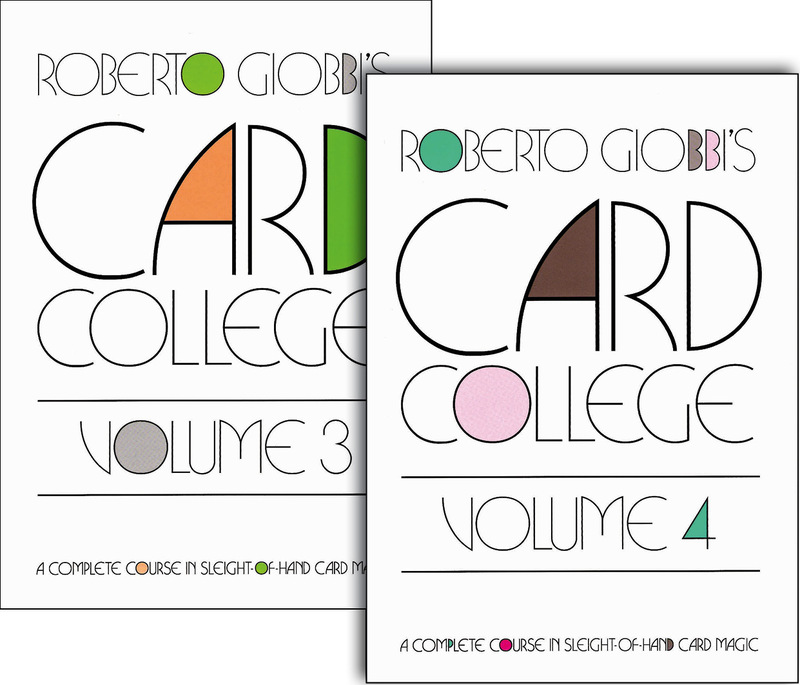 Learn about new topics, such as deck switches, false riffle shuffles or estimation, but also advanced concepts of chapters already introduced in the first two volumes, such as refined controls, forces and much, much more. 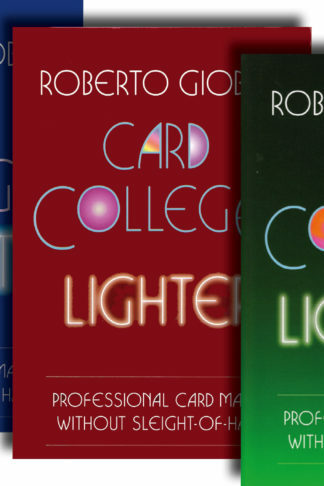 You’ll find dozens of the most marvellous card tricks, some of them great classics in a modern dress.